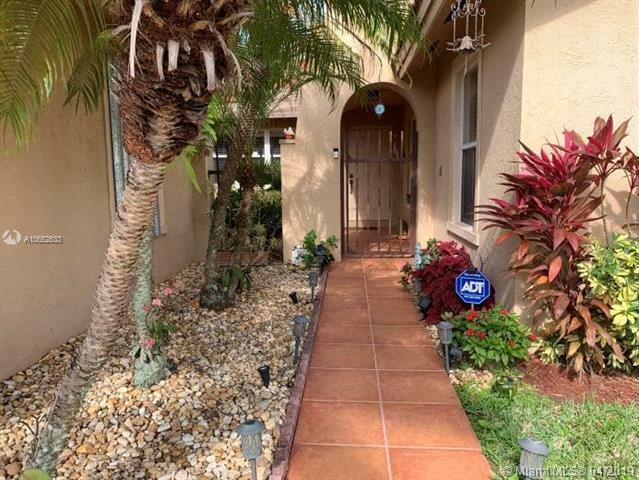 3 Bed, 2 Bath with lots of upgrades throughout the home. 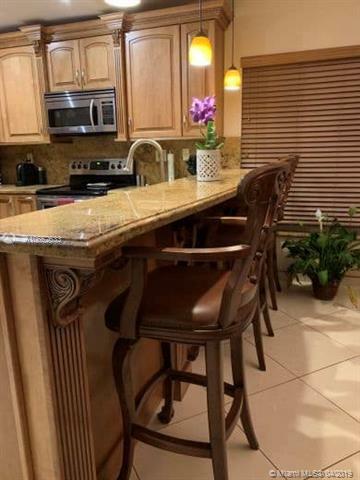 Featuring all wood KraftMaid custom kitchen cabinets with granite countertops, including bar height countertop with 3 wooden custom stools. Under and over cabinet lighting.Whole house includes matching tiled floors and baseboards. Low utility bills due to natural gas for water heater and dryer. Indoor laundry room. New Trane 4-ton high efficiency A/C (17 SEER) with heater and WiFi thermostat. LED lighting throughout. 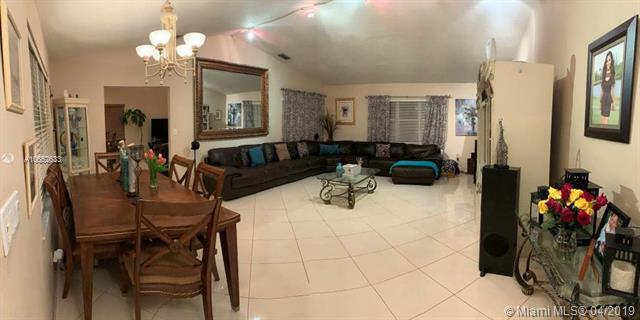 Huge living room area and dining room with vaulted ceilings. Master has spacious walk-in closet. Master bath is all marble (floor to ceiling and countertops) with double sinks and vanity area plus wood cabinets. 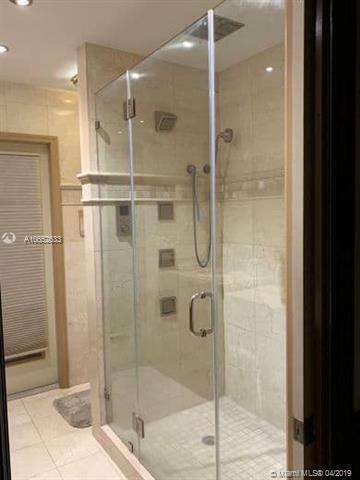 Large frameless glass shower with Kohler 6-port DTV electronic shower system.